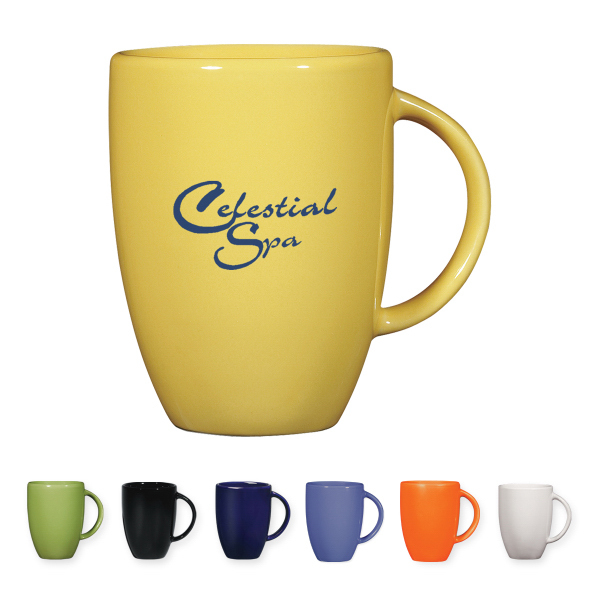 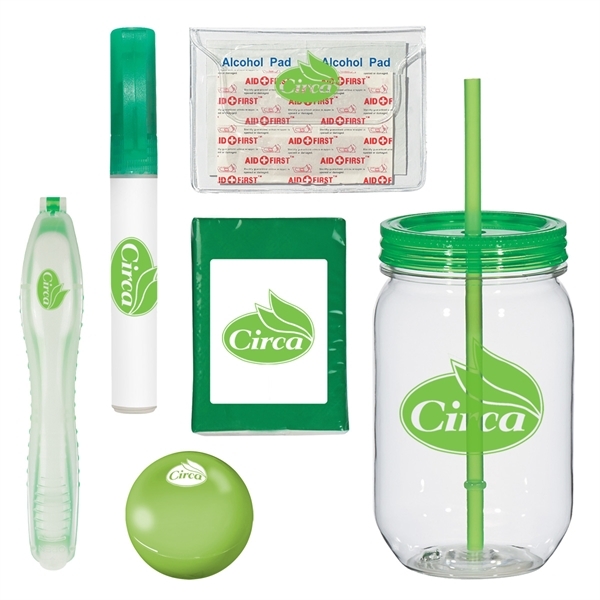 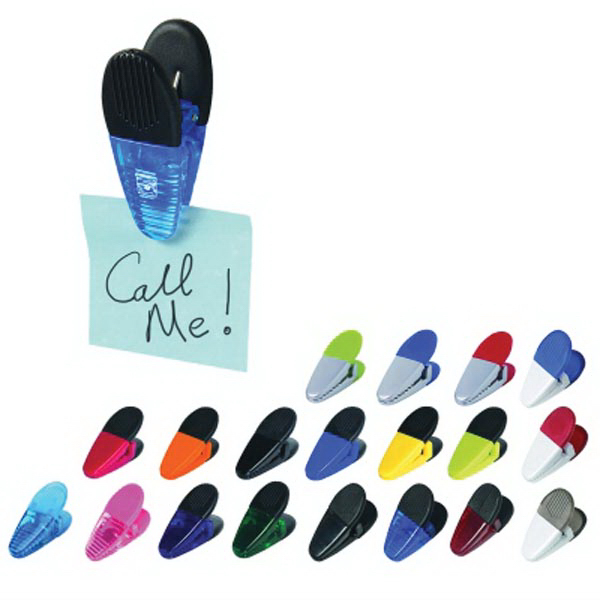 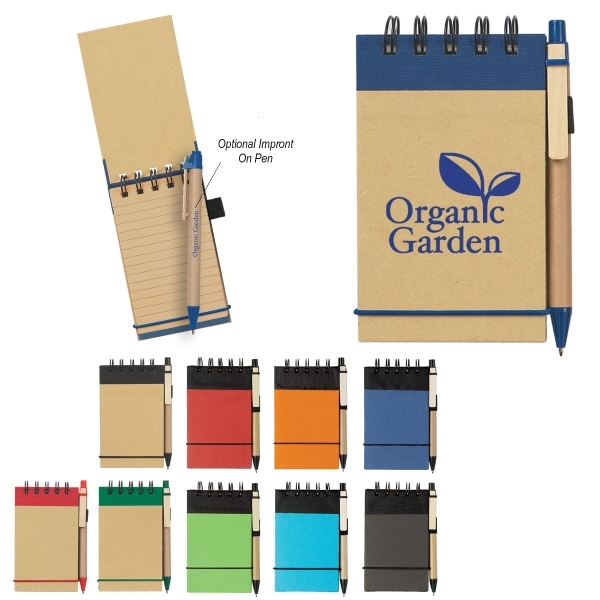 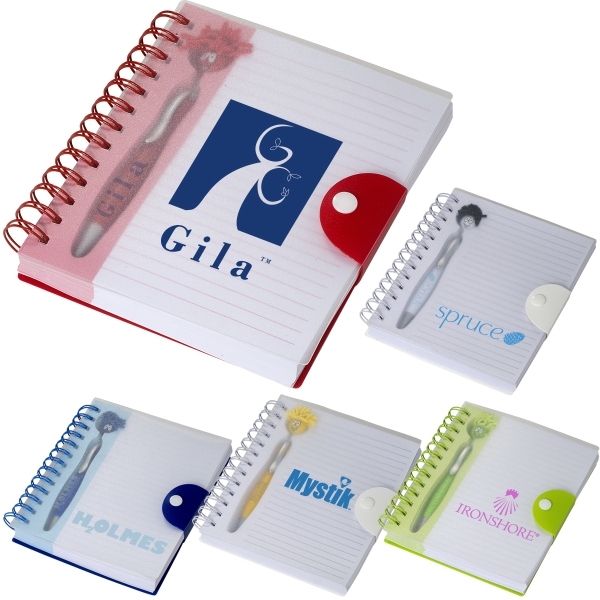 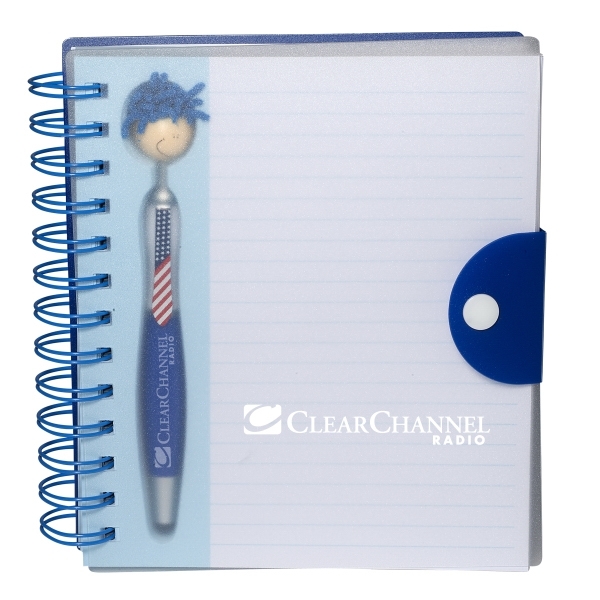 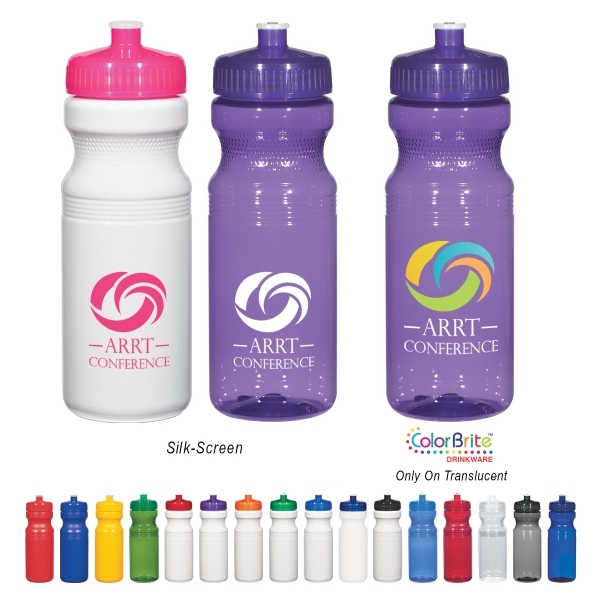 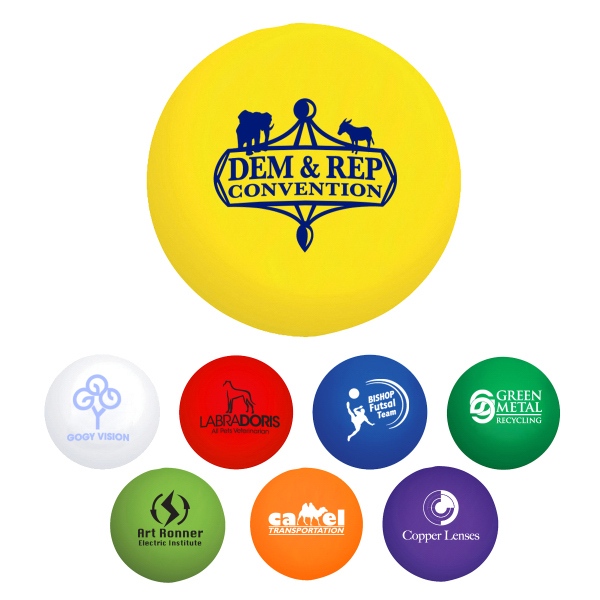 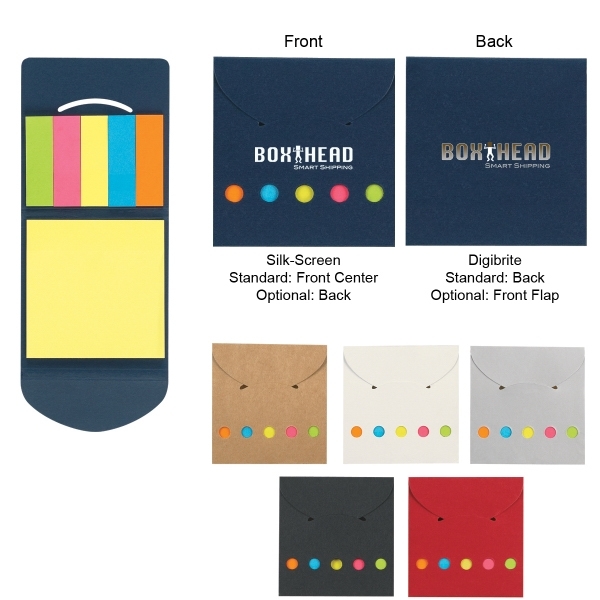 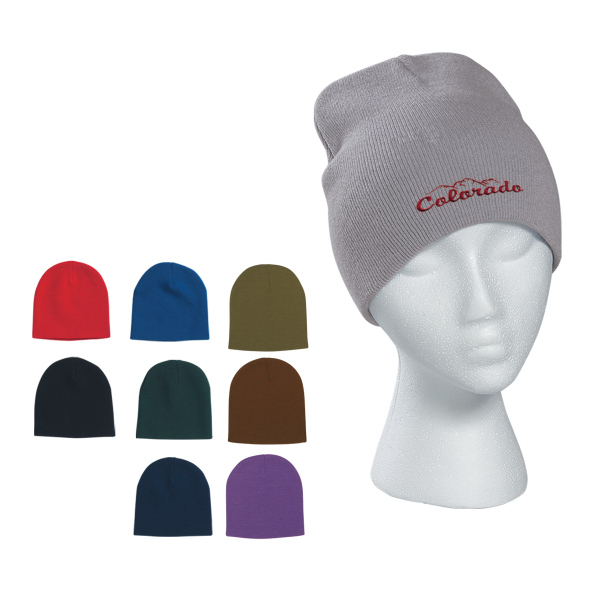 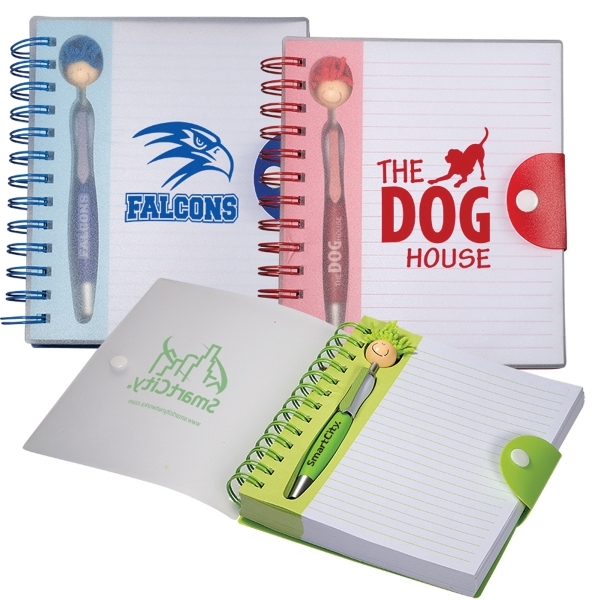 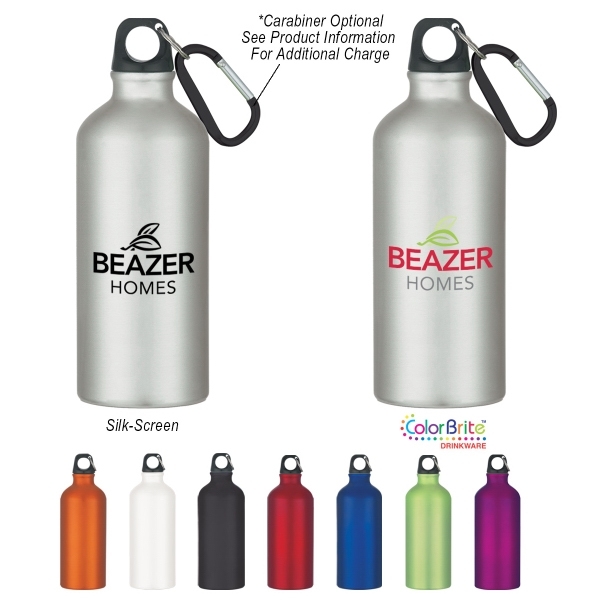 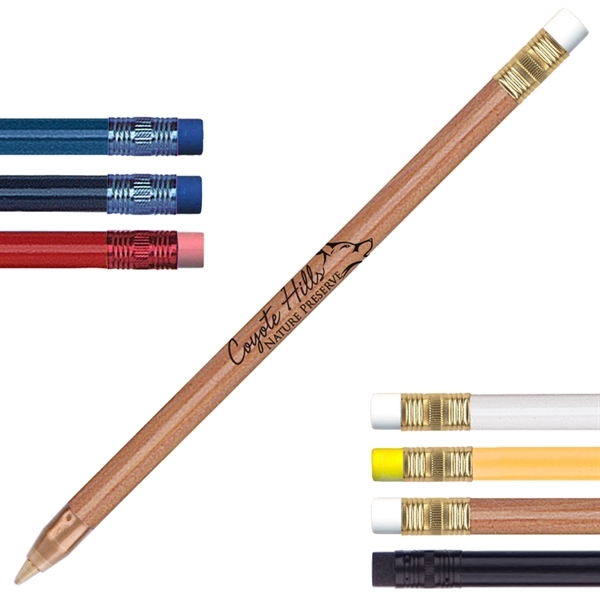 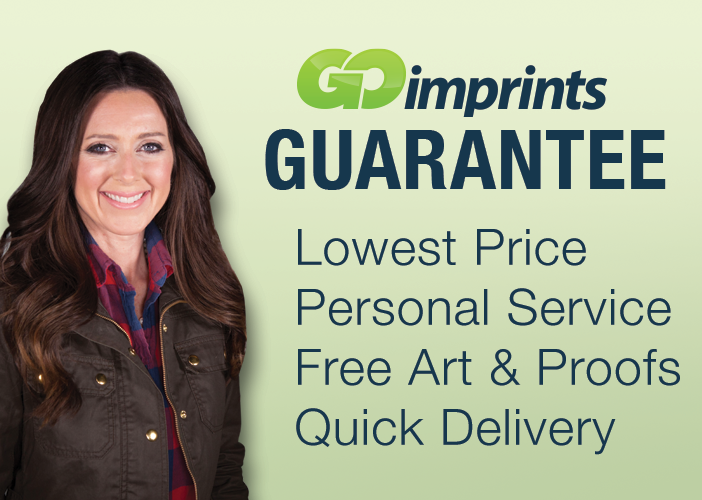 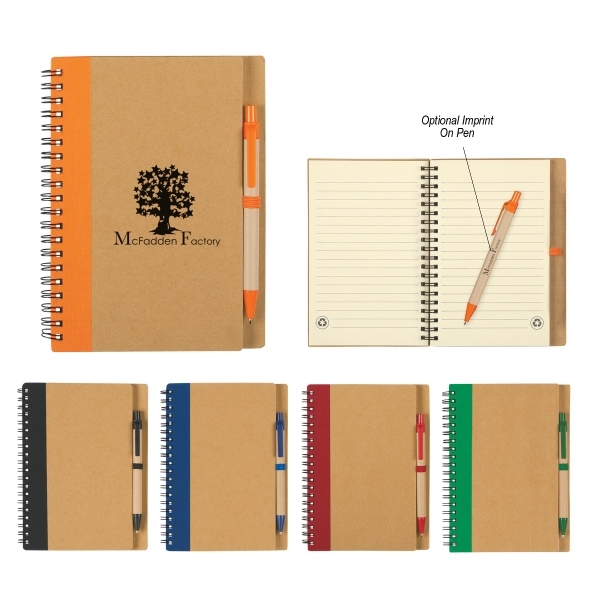 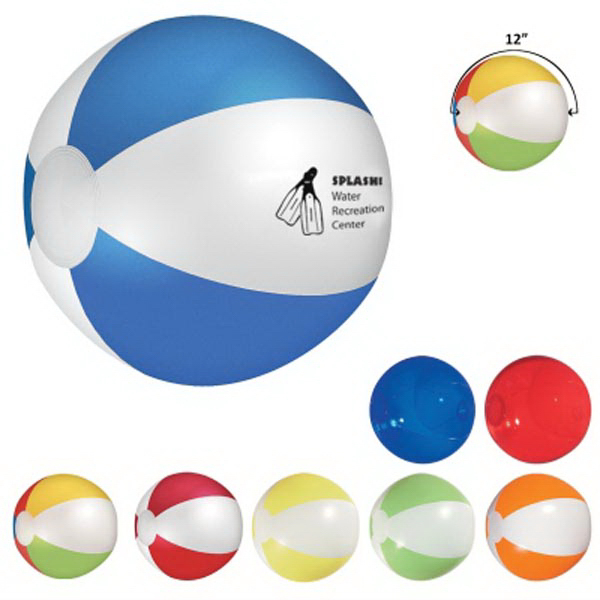 When looking for a promotional product select one that keeps you headed in the "write" direction! 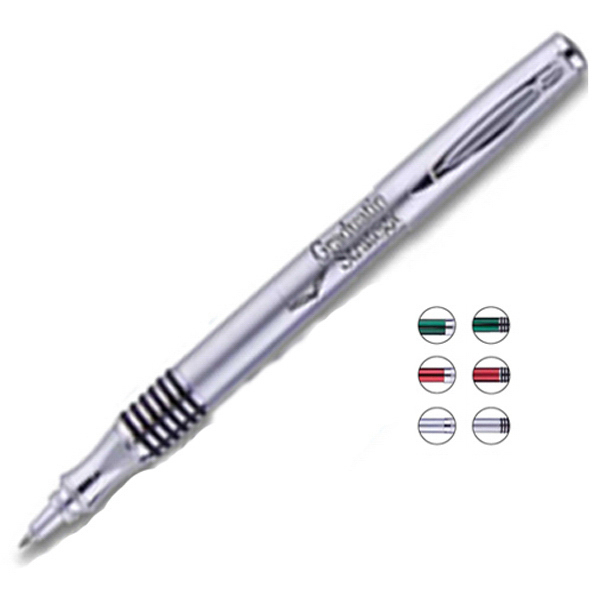 Featuring strong yet elegant looks, the Premier (TM) pen offers the smooth write of a TC Roller Ball pen with Documental German black ink and a medium 1.0mm point. 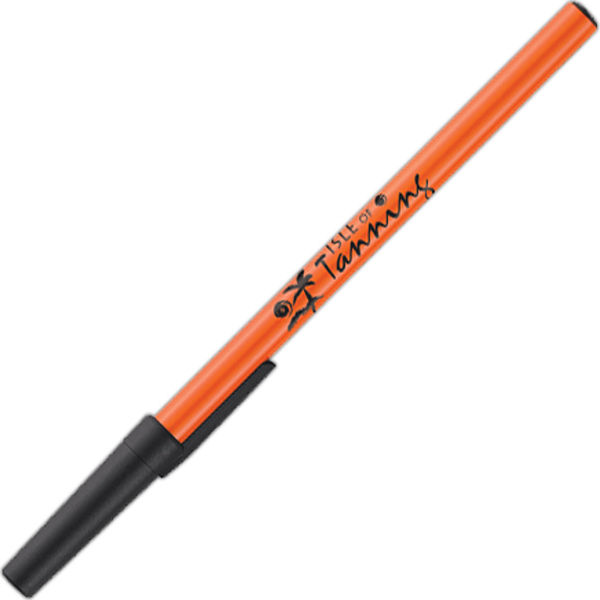 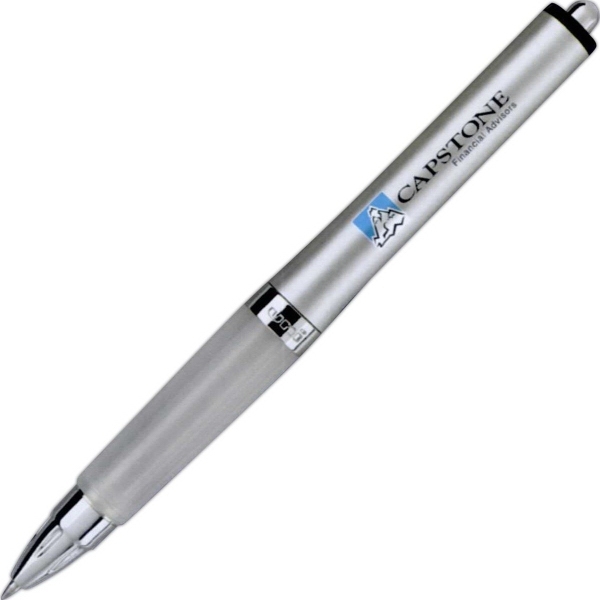 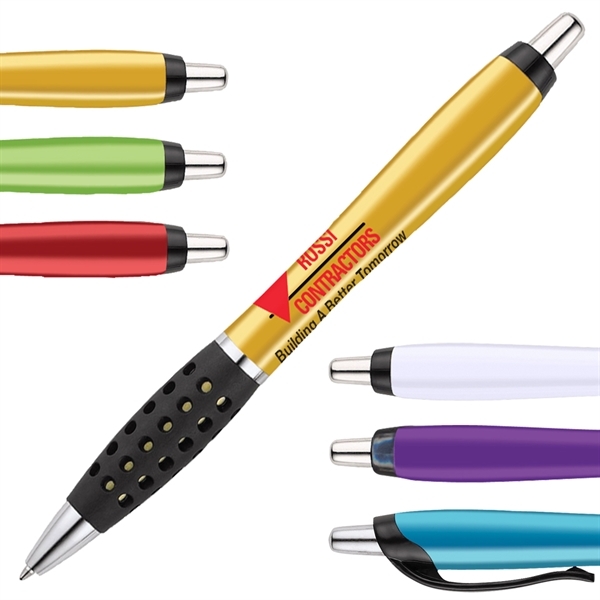 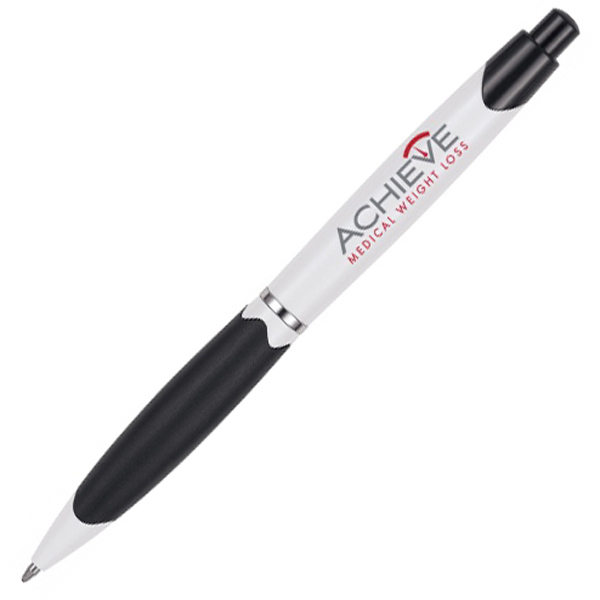 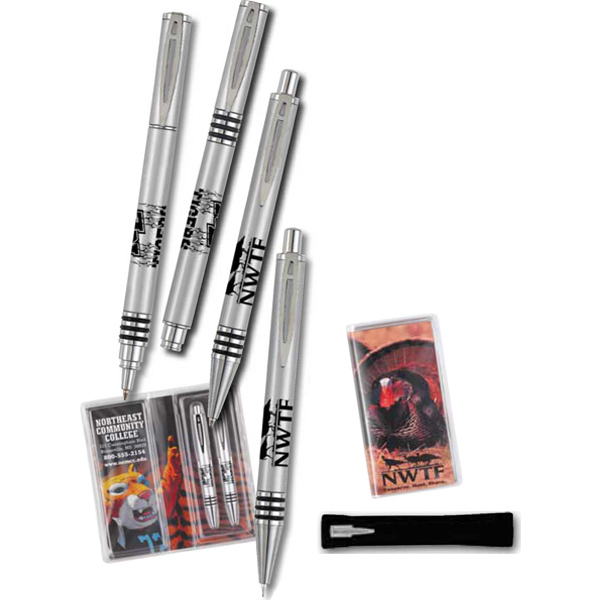 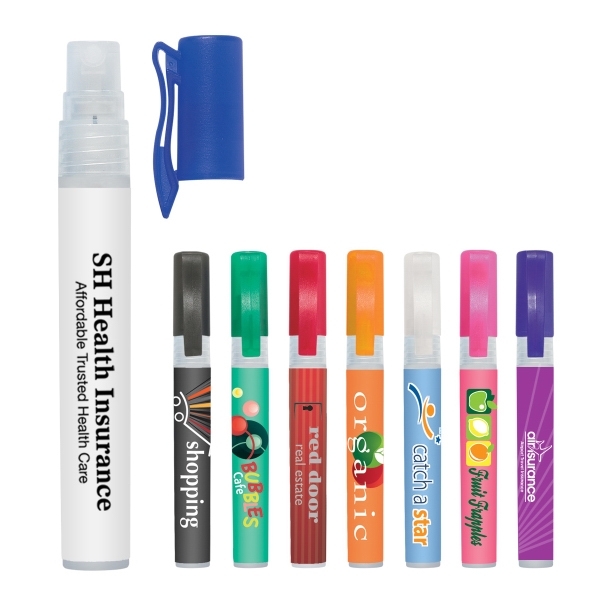 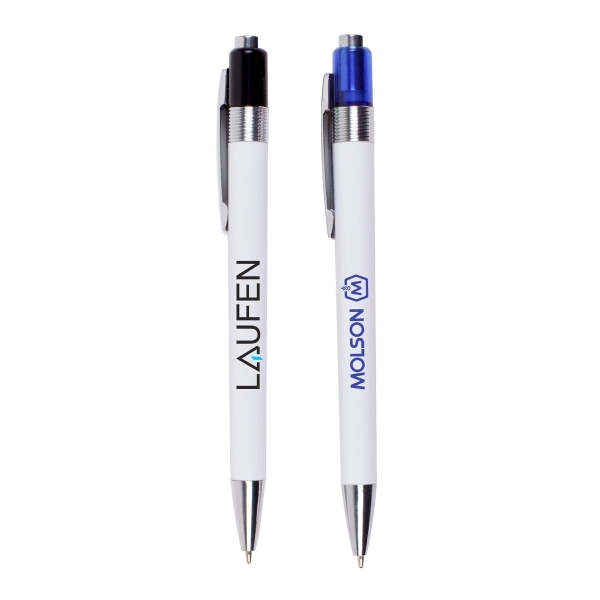 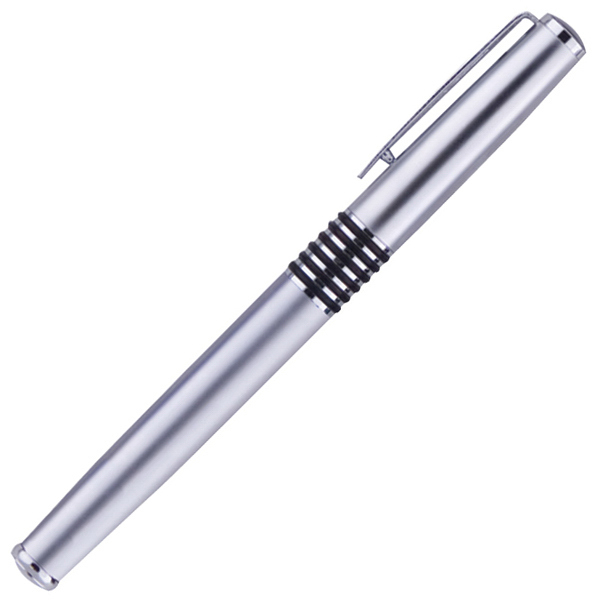 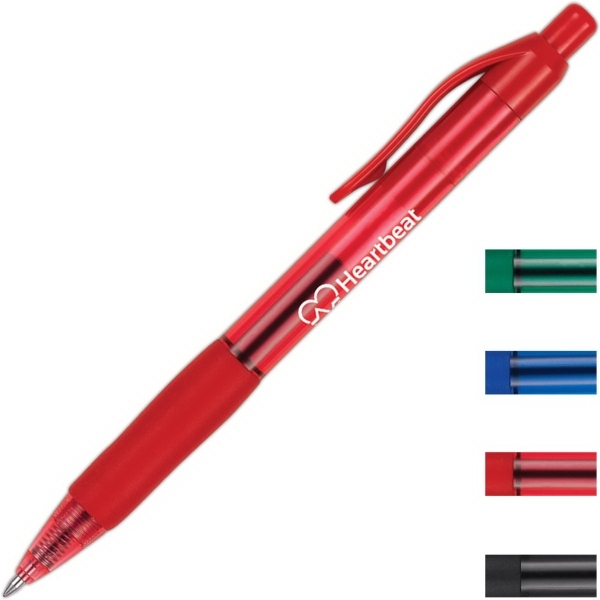 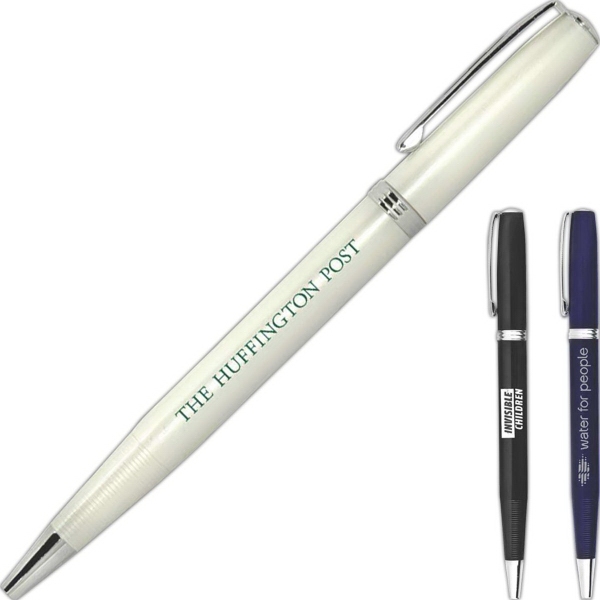 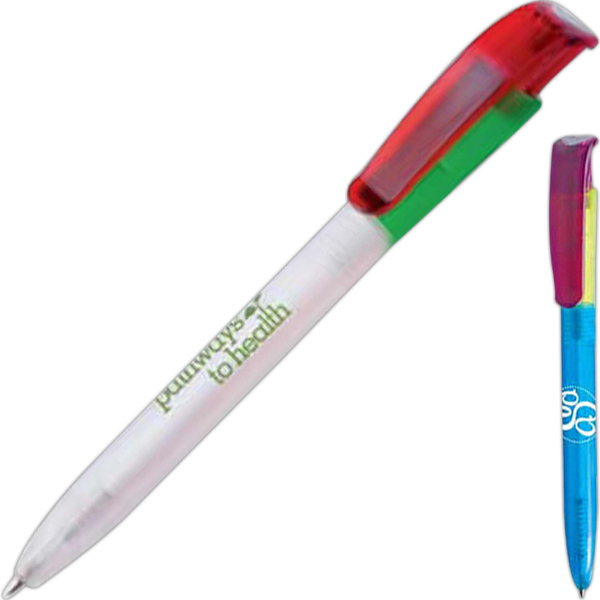 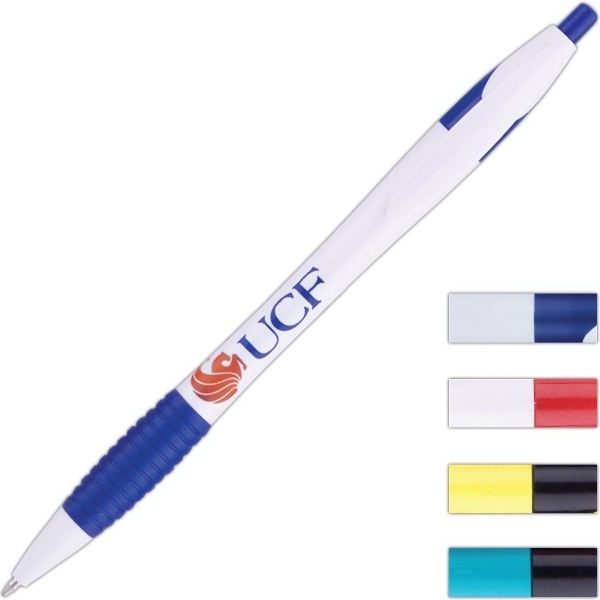 With your name imprinted on this stylish pen, you have a creative way to build brand awareness. 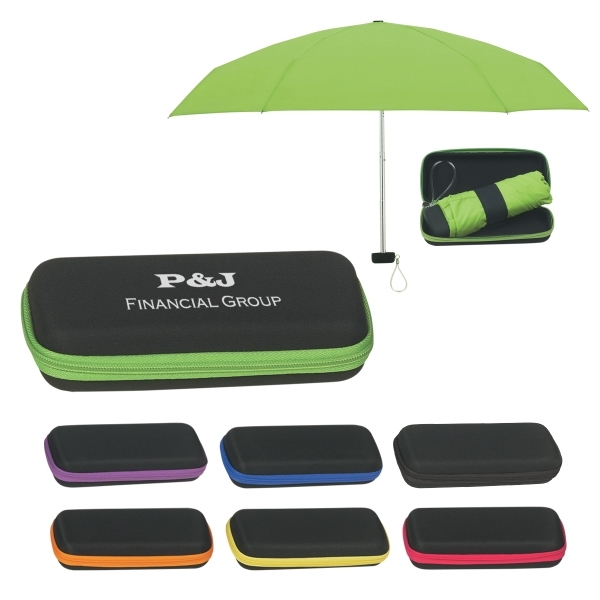 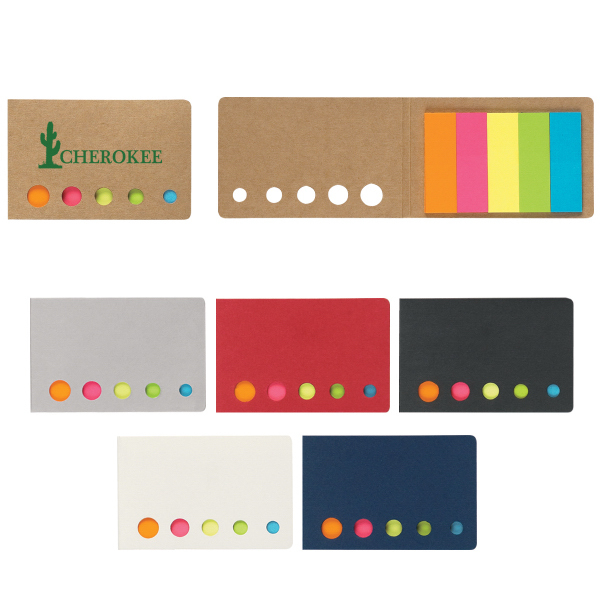 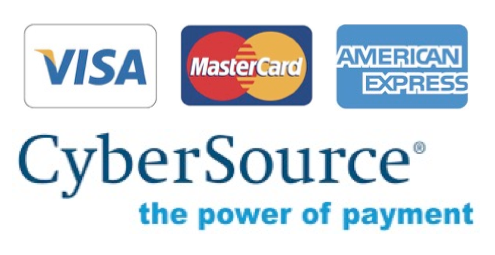 Delivered in a black, velveteen pouch, at no extra charge, it&apos;s great for colleges.